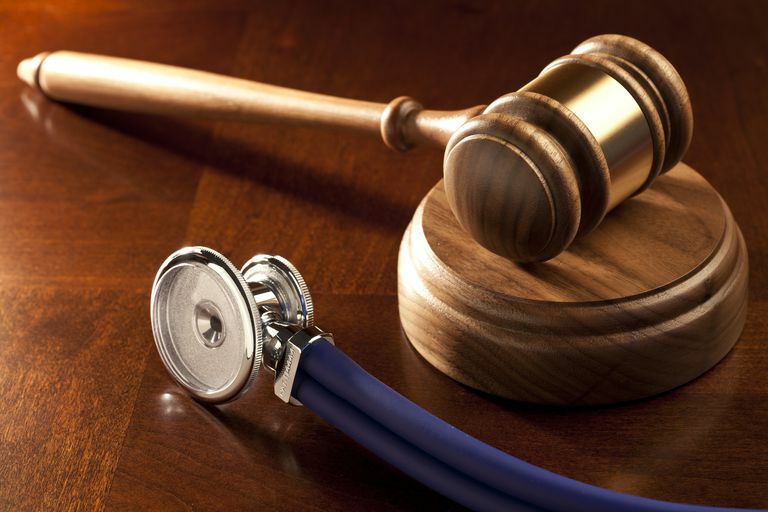 Malpractice insurance, sometimes called medical professional liability insurance, is one type of professional liability insurance which protects physicians and other licensed healthcare professionals (e.g., dentist, nurse) from liability associated with wrongful practices resulting in bodily injury, medical expenses and property damage, as well as the cost of defending lawsuits related to such claims. A malpractice insurance policy covers bodily injury or property damage as well as liability for personal injury such as mental anguish. The complexity involved in discovering negligence results in a higher percentage of premium dollars going toward defense and cost-containment expenses. Medical liability insurers spend substantial funds investigating and defending claims where there is an adverse patient outcome not resulting from negligence. There are two basic types of malpractice insurance — occurrence or claims-made. Many insurers write on a claims-made form basis where a policy in effect at the time a claim is reported responds for the loss, while the policy remains in force and during any applicable extended reporting period. The policy that was more popular in earlier times is occurrence-made which covers a loss that “occurs” during the policy period, regardless of when the claim was made, and even after the policy has been canceled. Damage: Without damage (losses which may be pecuniary or emotional), there is no basis for a claim, regardless of whether the medical provider was negligent. Likewise, damage can occur without negligence, for example, when someone dies from a fatal disease. The plaintiff's damages can include compensatory (economic and non-economic) and punitive damages. Economic damages include financial loss including lost wages and medical costs. Non-economic damages are assessed for the injury itself: physical and psychological harm, such as loss of vision, loss of a limb or organ, the reduced enjoyment of life due to a disability or loss of a loved one, severe pain, and emotional distress. Punitive damages are only awarded in the event of wanton and reckless conduct. The medical professional liability insurance market has occasionally experienced times of crisis, such as during the late 1990s, leading to high prices for policyholders. These times were marked by volatile changes in premium, declines in investments, rapidly increasing loss ratios as a result of increases in claims payments and defense and cost containment expenses, and the development of a large reserve deficiency. Loss ratios have since declined in recent years and prices have fallen. Why Does the U.S. Need Healthcare Reform?